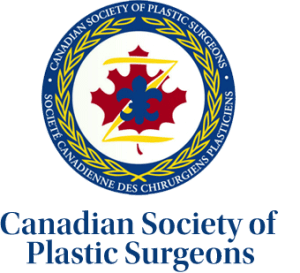 Dr. El-Sheikh is a Board-Certified Plastic Surgeon, a Fellow of The Royal College of Physicians and Surgeons of Canada and a full member of the Canadian Society of Plastic Surgeons and the American Association for Hand Surgery. At Centric Health Surgical Toronto, Dr. El-Sheikh specializes in providing beautiful results in a variety of breast surgeries, facial procedures and body contouring options for patients who appreciate the knowledge, skill, and reputation he brings as a highly trained aesthetic plastic surgeon with years of experience.After completing a B.Sc. in Kinesiology at The University of Waterloo, Dr. El-Sheikh went on to obtain his medical degree at The McMaster University School of Medicine. He was then accepted into The McMaster University Plastic Surgery Residency Program. Upon completion of his residency, Dr. El-Sheikh travelled to the world-renowned Buncke Clinic in San Francisco, where he trained for an additional year as Senior Clinical Fellow in Reconstructive Hand and Microsurgery. 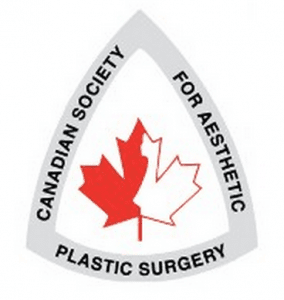 He is an active member of The Canadian Society of Plastic Surgeons, The Canadian Society for Aesthetic Plastic Surgery, The American Association for Hand Surgery and The American Society for Surgery of the Hand. Dr. El-Sheikh has been involved in scientific research throughout his career, during which he has published work in peer-reviewed journals and presented at international plastic surgery conferences. 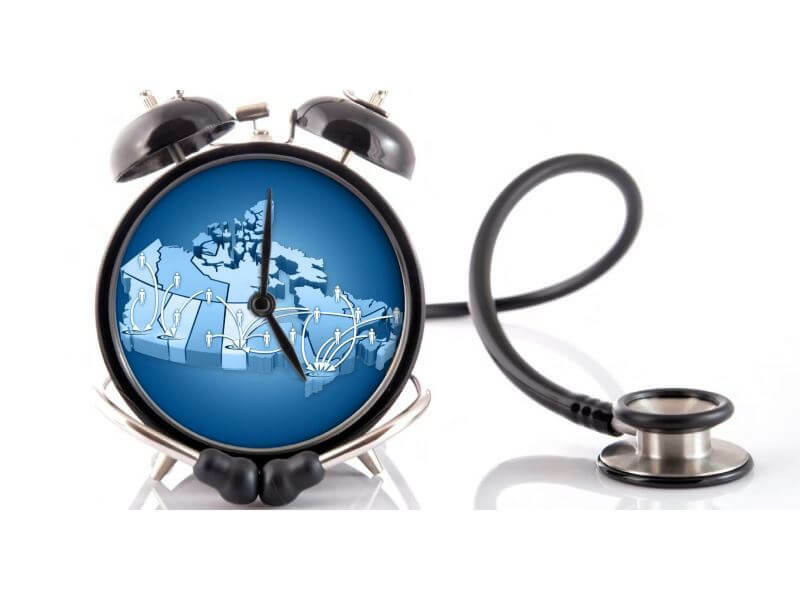 He continues to be active in his research, clinical practice and in the teaching of surgical trainees in the Toronto area. In his free time Yasser is an avid, passionate Rock Climber with 24+ years of climbing experience. 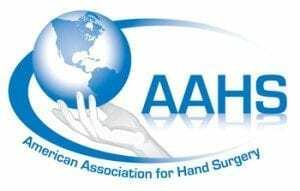 Through his love of climbing and his work as a hand surgeon he has built a substantial knowledge of climbing injuries and their treatment, evaluation and prevention.